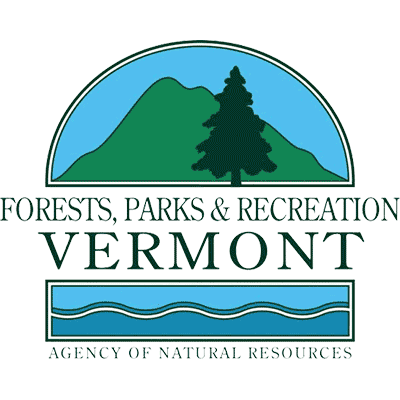 Vermont is a very special place, and we invite you to explore and enjoy it with us. Immerse yourself in the beauty and vibrancy of Vermont and watch as your troubles melt away. Stay for a day or longer, reconnect with family, friends and all the truly good things in life.